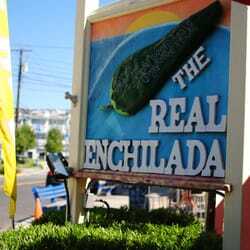 Tortilla Flats is celebrating over 30 years of authentic Mexican and Tex-Mex food at the Jersey Shore! Dine in (BYOB) or take-out available. We also offer off-premises catering.